High quality sash windows in Kew, Richmond, Twickenham and across South West London. Designed to include traditional heritage features, whilst incorporating modern-day technology. 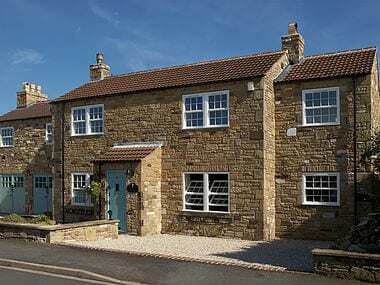 Whether you’re looking for sash windows for a new-build or renovation project, Kew Windows has the solution. ​Sash windows came into prominence in the Georgian era (though they were first introduced much earlier), and they remained popular well into Victorian times. 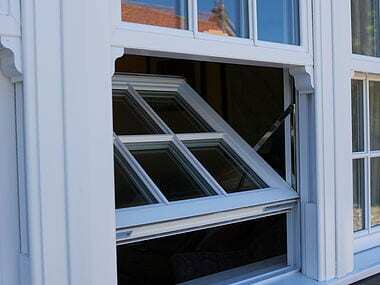 Sash windows consist of one or more panels, or sashes, which slide atop one another to create openings. 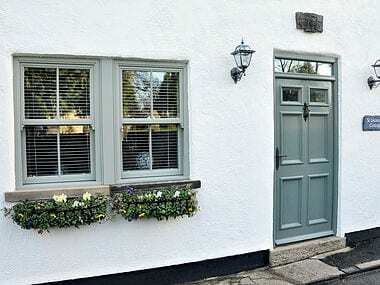 Most commonly, these panels move vertically – but you can get horizontally-opening sash windows, too. Vertically-opening sash windows are assisted by balancing weights, pulleys and springs, which are hidden within the window frame and assist with opening the window. They also allow the sash to stay in position once the window is opened.